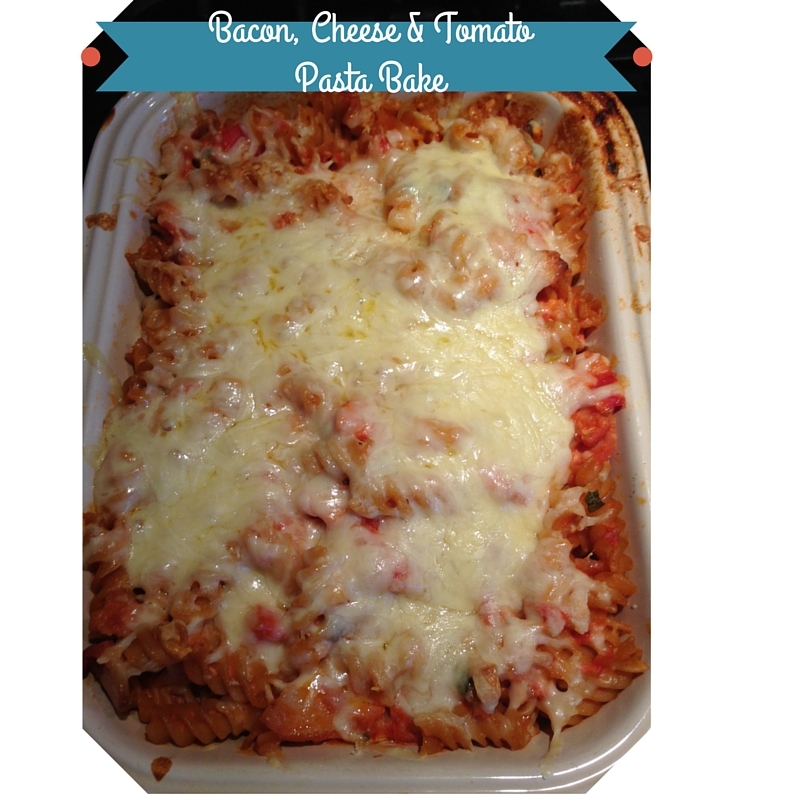 Pasta bake is a firm favourite in our house - even with the eldest, who doesn't usually like any sort of sauce on his food. Usually, I am lazy and use a jar of sauce and just whack it in the oven. But last night I decided to try and make my own from scratch. I'm pleased to report, my home-made version was a success and probably tasted better than the usual jar version. 250 g dry penne pasta (I used a 500 g bag of wholewheat fusilli as I was feeding the 5000 - well my family and my niece and nephew who I was looking after for the day in half-term). Stir in the single cream and add the basil leaves. Sprinkled the grated cheese over the top and bake for 15 minutes or so, until the cheese melts. This is definitely a recipe I'll repeat. I was really surprised about how easy it was to make and how delicious it was. I reckon the tinned tomato soup was the secret to the success of this dish. I doubt I'll be buying the shop bought sauce again. When you make your own pasta sauces you can also insert hidden veggies. A grated carrot, some finely chopped red and yellow pepper etc. I also oven roast peppers, tomatoes, onion, garlic and courgettes with a few herbs, then blend and freeze to use in any tomato sauce based dish for some added flavour and a veg boost. Unfortunately, this is the reason I have a son who doesn't like sauce with pasta. As soon as he discovered it contained hidden veg, he decided he didn't like it! Hopefully, pretending my home-made sauces are from jars might help me reinstate the hidden veg!